...it would be Nassim Nicholas Taleb. 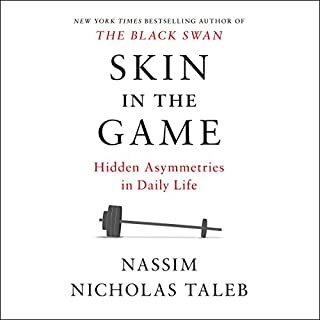 Taleb’s work provokes further reading, research and measured action. What I learned from his perspective and worldview continues to make a life-changing impact upon me. I have read all of his ‘non-technical’ books and essays. I am working my way through some of his more or less ‘technical’ publications, and I am challenging myself to apply things I learn and measure what I learn by tracking outcomes. I have found it pointless to defend Taleb’s theses with the majority of IYI-types that I run into socially or professionally. Rather, I prefer to reap the benefits for on behalf of myself and my immediately family who are all in professions, or have had life experiences, wherein they ‘get it’ and that delivers great satisfaction. I love the author’s understated description of himself as a ‘flaneur’ and only wish that someday I could meet the raised bar of flaneur-ship that the author has now established. His admirable and effective process of thought represents the greatest benefit any reader will gain by meeting this author through his written works. If you have the stamina to read his collected works with an open, curious and agile mind, you will not be disappointed. In fact, I expect you will find many works that you desire to re-read. Whether you agree exactly with every element of his thesis, this book is a tour de force of the application of socio-historical understanding and interpretation to the analysis and assessment of broad contemporary trends. This work helps the reader developer the skills associated with strategic pattern and policy analysis that’s applicable today. 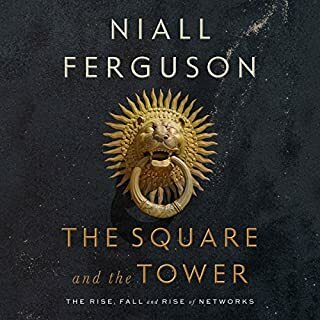 I had the privilege of meeting Prof. Ferguson once in Cambridge and observing his thoughtful and incisive thinking. 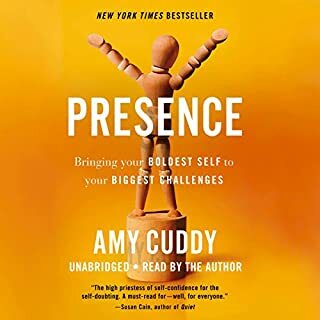 Amy Cuddy's approach to authoring this book has made it accessible and understandable to the average reader, the business professional, and to applied behavioral scientists. There's useful information throughout to help individuals improve their sense of impact and agency in their environments as well as many sound ideas that can be applied to improve interpersonal relationships snd work environments. Her findings and her approach to presenting her research and research by others provokes ideas for further research. Amy also does an exceptional job as an engaging narrator. I've already purchased and given copies of the book to people I know would find her insights and advice useful. 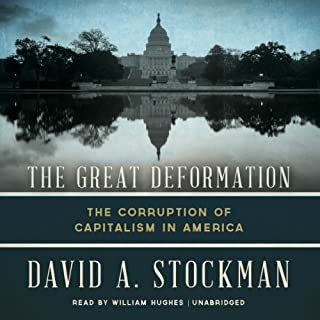 Mr. Stockman's well written book provides a distinct perspective on the history of U.S. economic policy as well as his own thesis about the present impact of the policies of this and previous decades. He also constructs a coherent argument regarding the future impact of today's policies and some alternatives for future economic policy. This book is a tour de force of quantitative data and insight into the outcomes of economic policy. It is a provocative book. 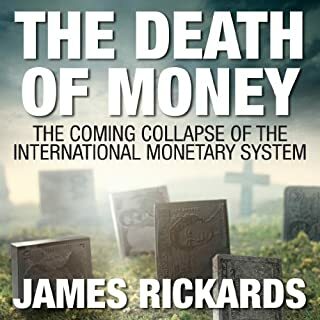 His data-driven approach should both challenge and inform intelligent laypeople and professional economists who must make personal and professional judgments about the economic well being of the nation. I have read it twice as well as listened to the audio version. There are many ways to connect the macroeconomic dots in today's global economic puzzle. Rickard's effort is one of the best. He offers a sharp, provocative and blunt point of view. Whether you agree with his theses or not, reading his book is worth it as a way to test your own perspective on this topic. I appreciated the author's approach and his openness about his own biases. 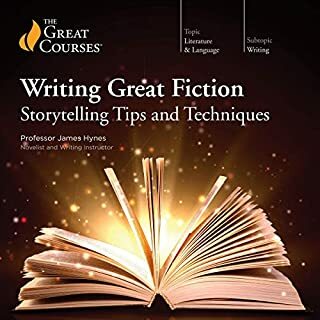 It is good course for aspiring writers and a useful review for more experienced writers. Taleb's clarity in communicating his experience always overwhelms me when I read his works. 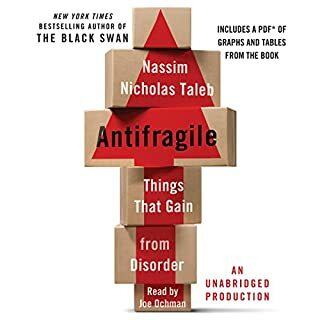 I have read this in book form several times, but the audio version helps me to further think about situations using the filter of 'antifragility.' To me this book is a classic because Taleb drains upon classical thinking, history and personal experience in a delightful and thought provoking manner.